Sarah Kennedy is a writer down to the very core of her being, which basically means that every word is a beat of her heart. She loves the spilling of ink which connects the two. Her favorite part of the process is that sense of euphoria that comes when her characters surprise her. It is then she knows the story is truly alive. She has always loved to write and was blessed with wonderful parents who still encourage her to follow her dreams. 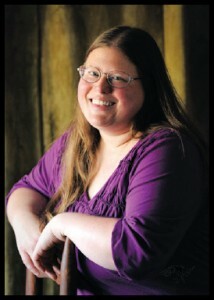 She has taken courses through the Institute of Children’s Literature and Long Ridge Writer’s Group.